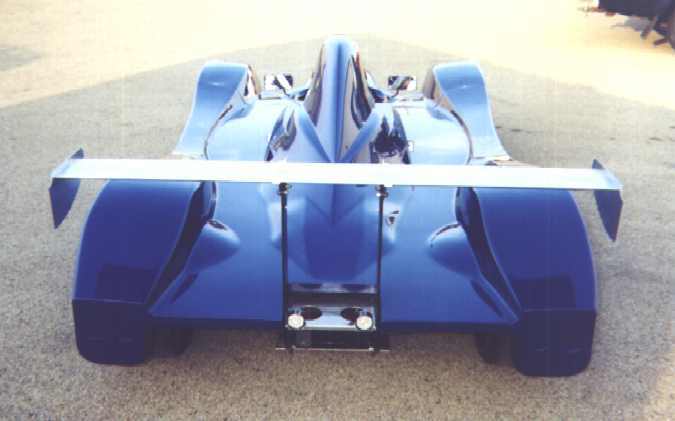 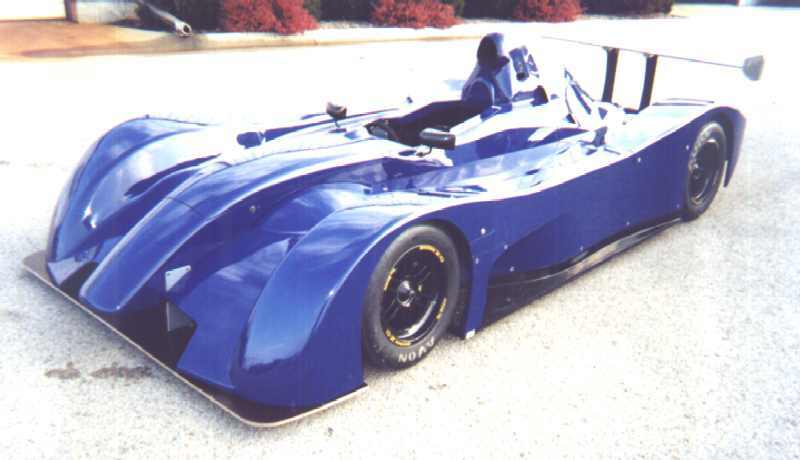 00TR8, introduced in ~2001, powered by a Yamaha YZF R1 engine. 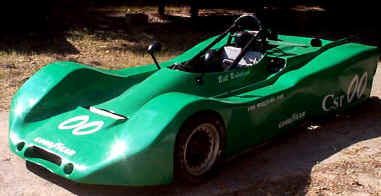 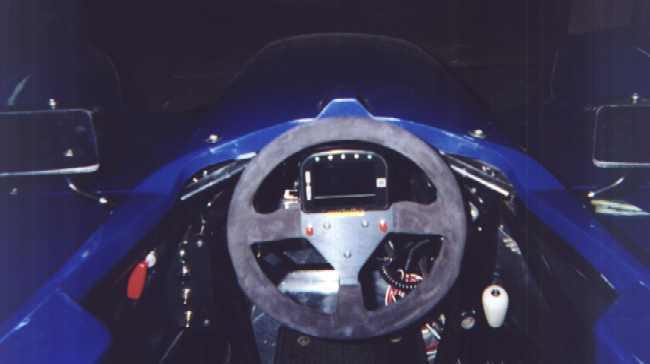 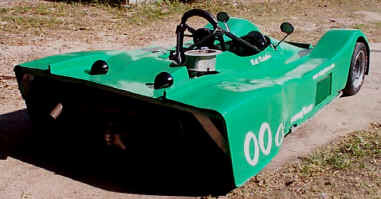 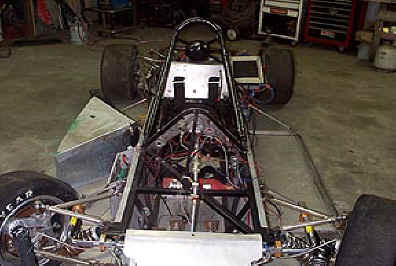 A Van Diemen formula car converted to a CSR. 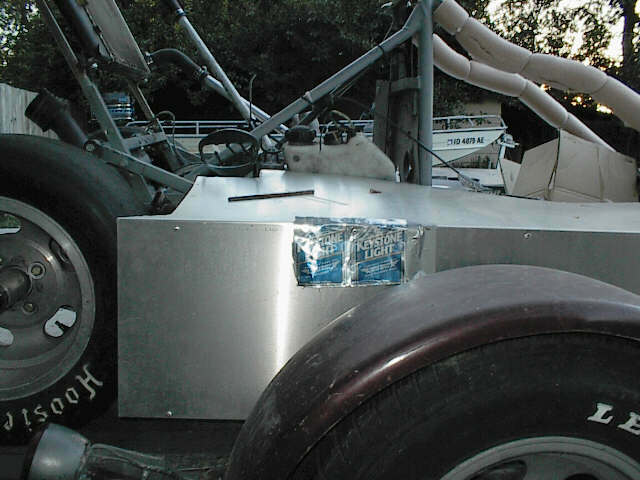 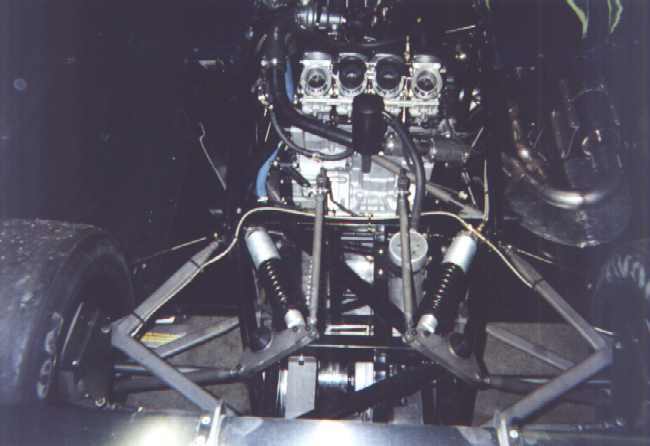 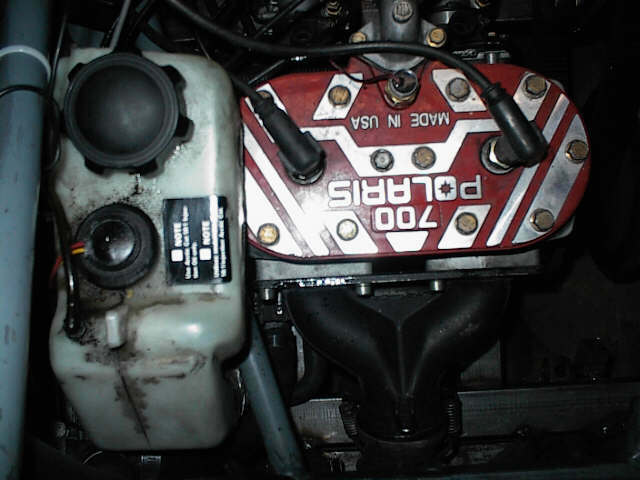 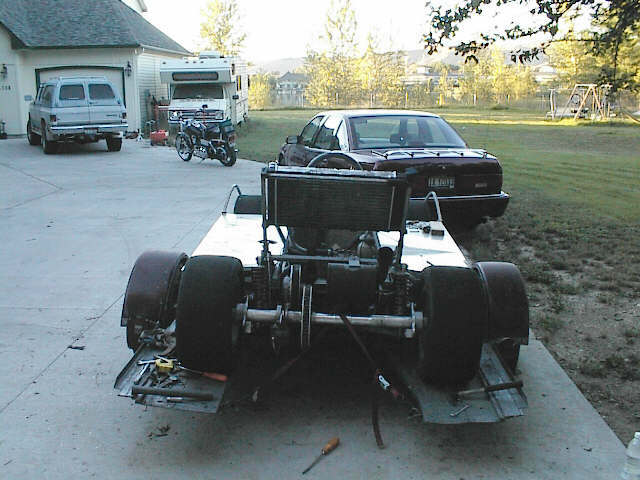 Doug Miller's car as seen on the trailer after purchase. 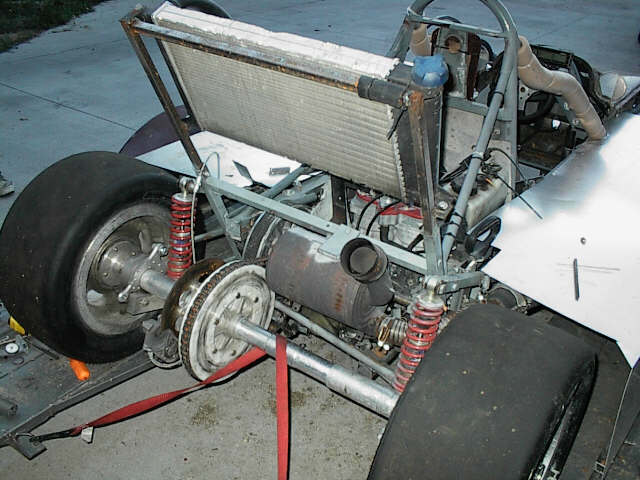 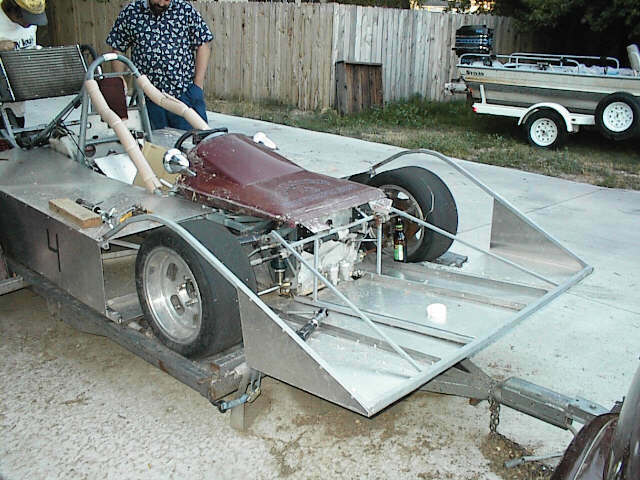 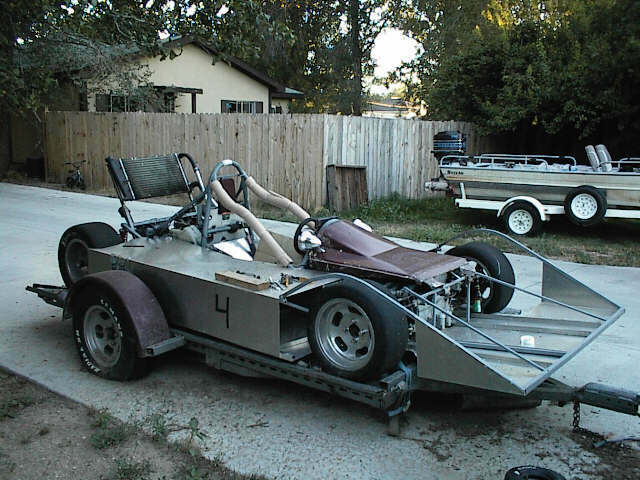 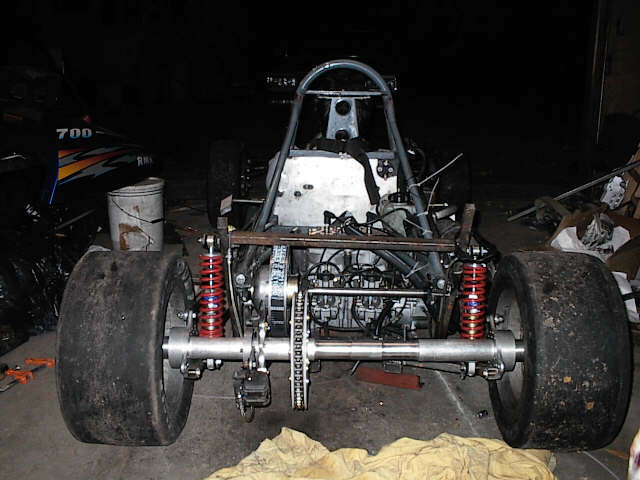 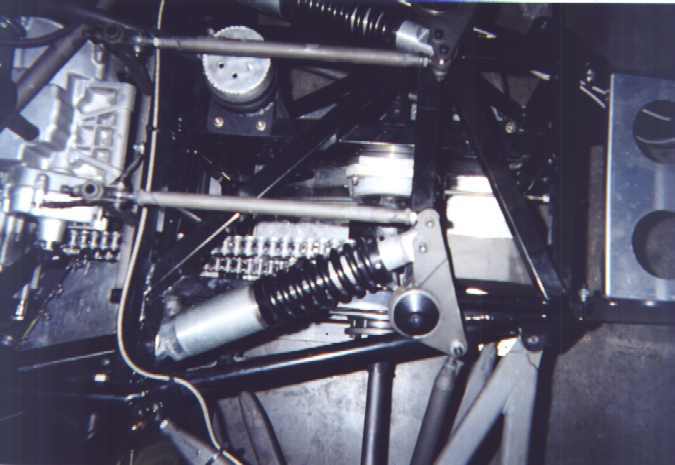 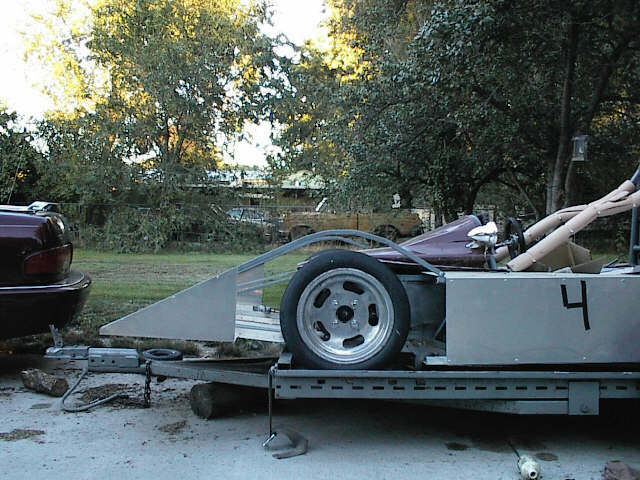 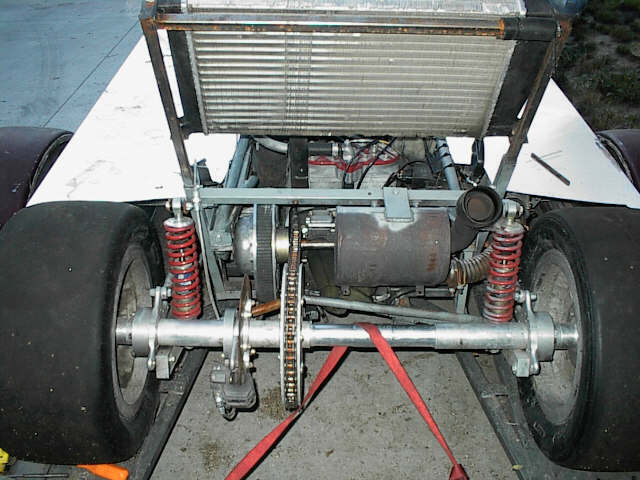 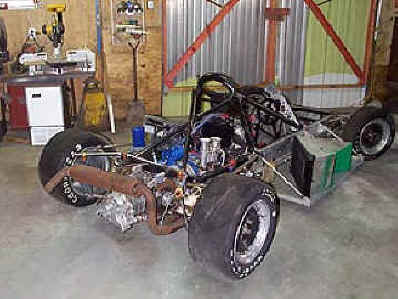 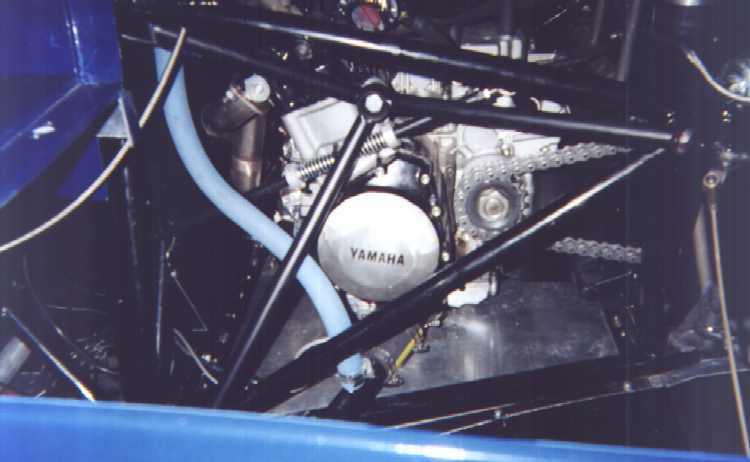 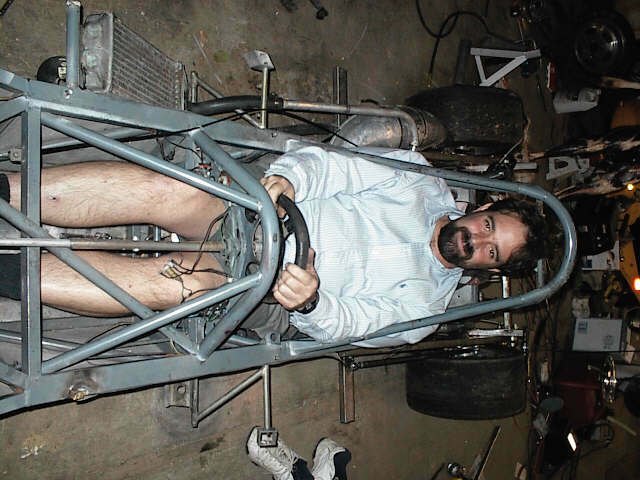 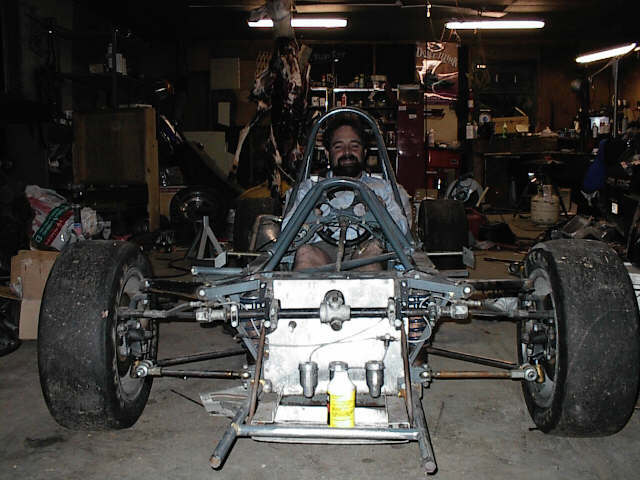 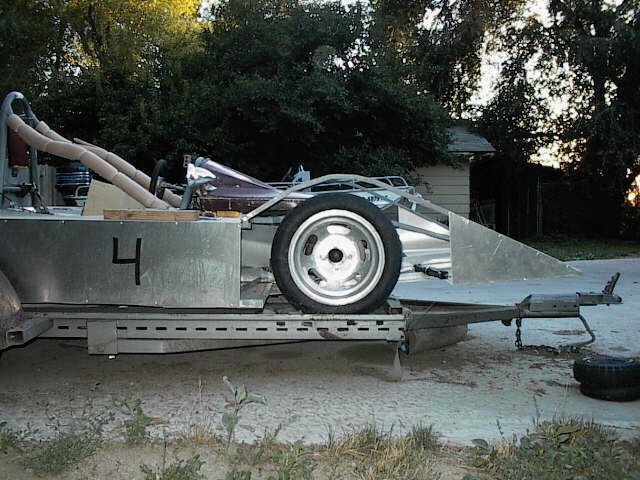 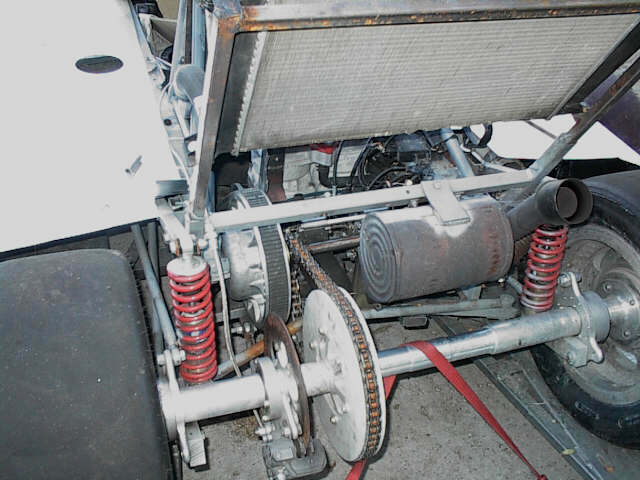 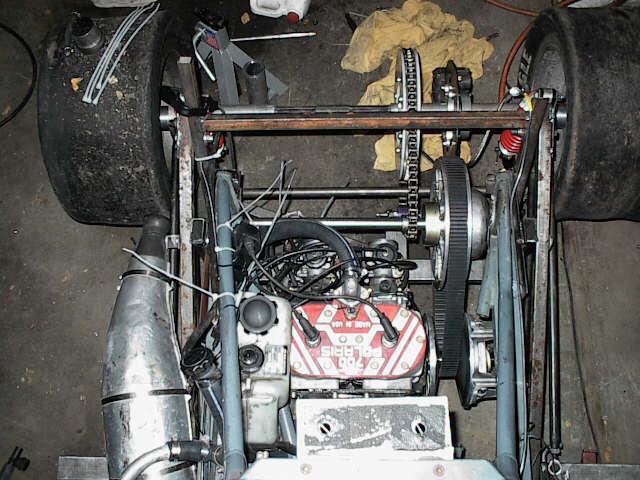 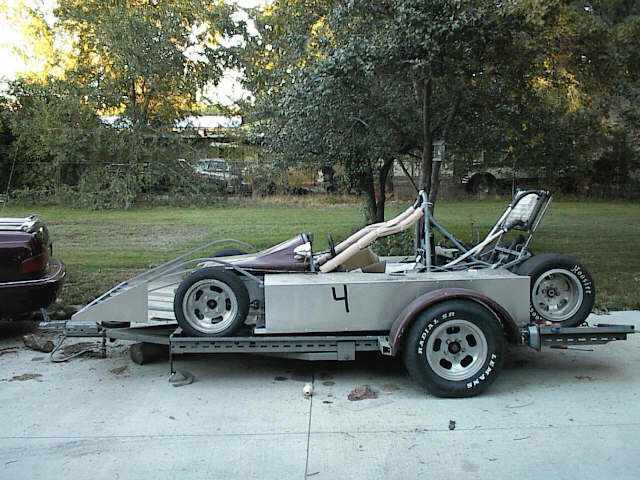 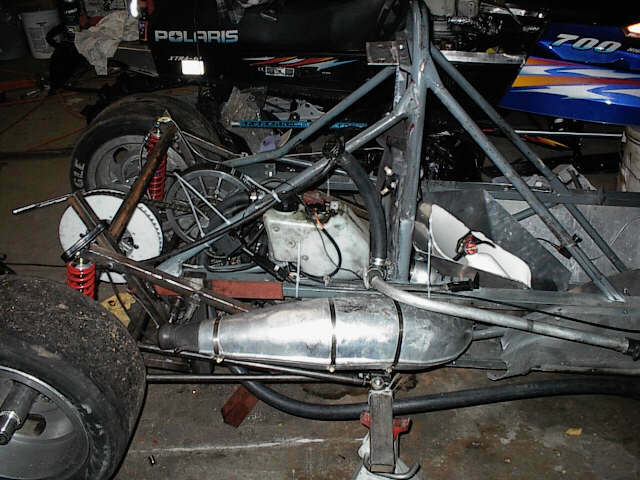 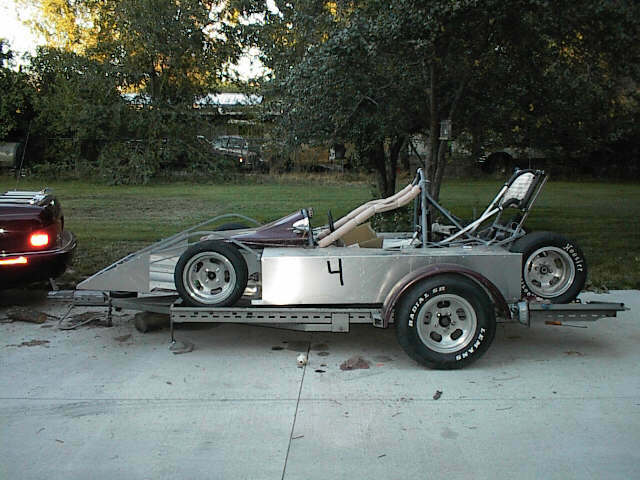 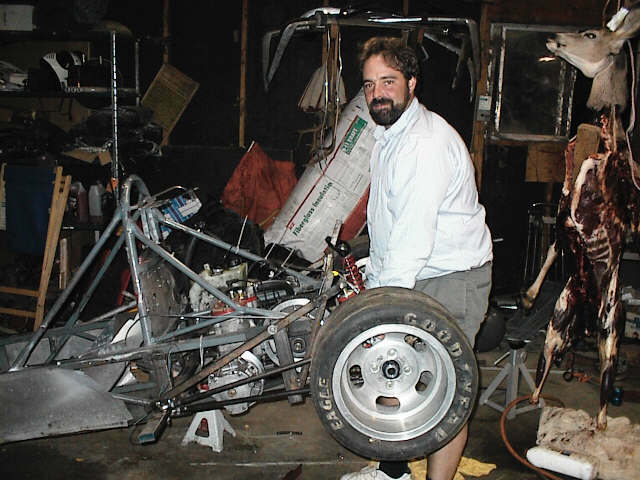 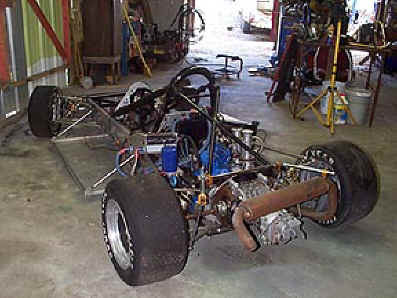 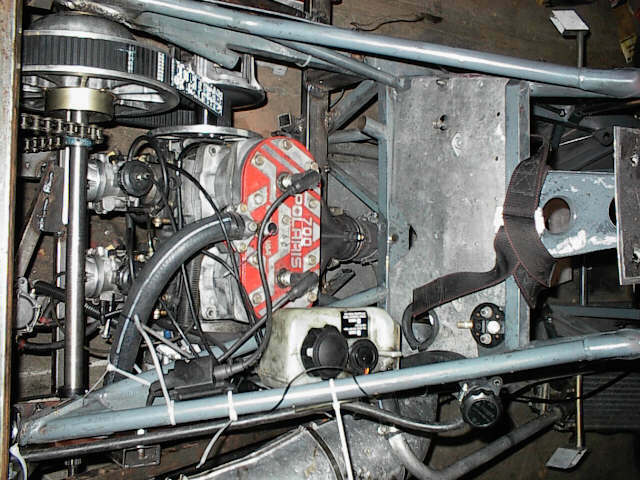 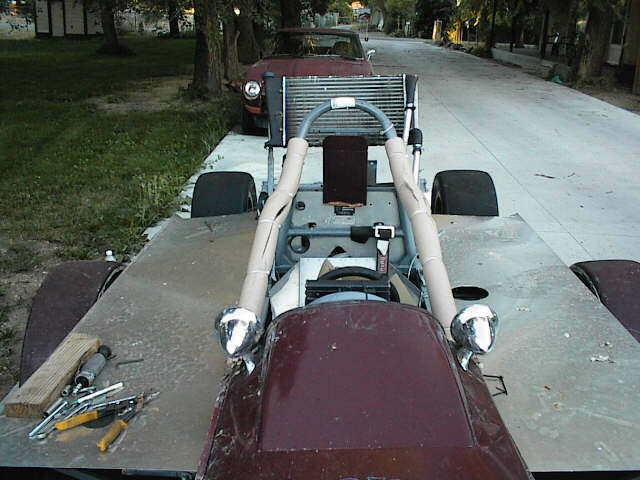 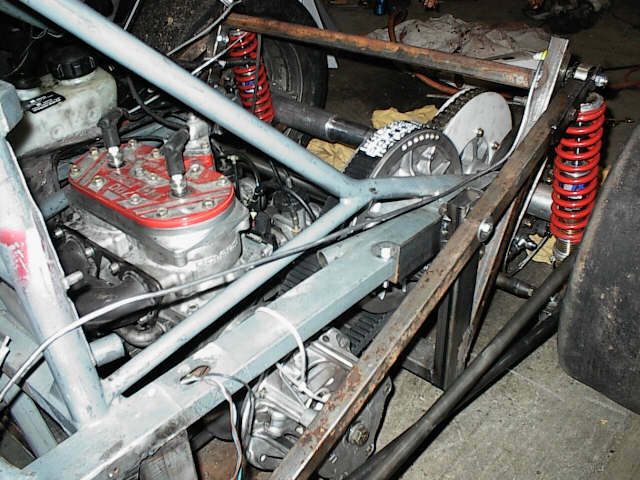 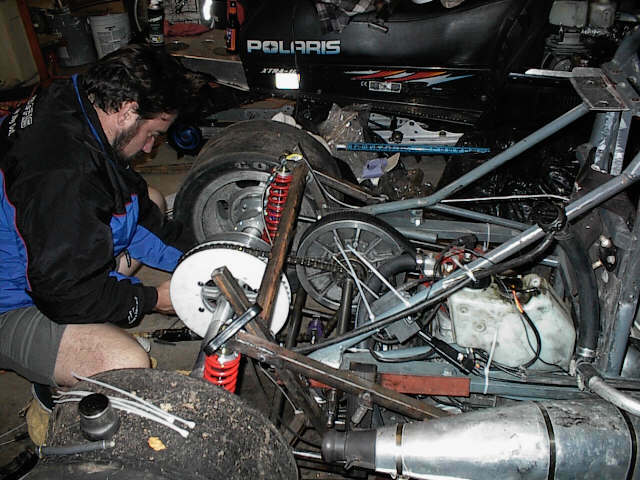 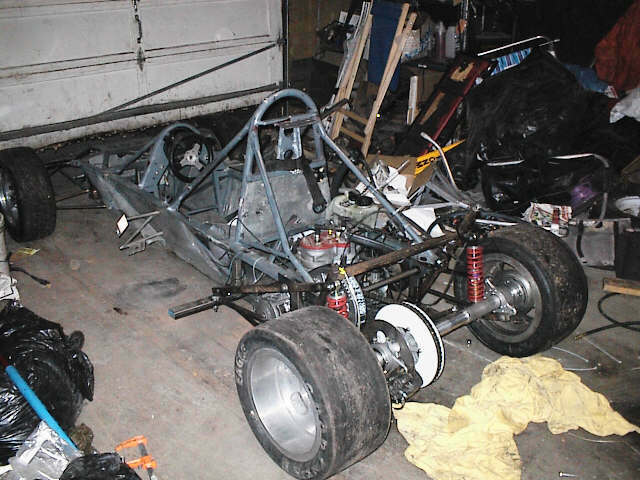 Doug's autocross project originated from a Van Diemen chassis, and is powered by a Polaris engine from a snowmobile.